Could you do with some help on business strategy, data and AI strategy, digital transformation, measuring and managing business performance? Bernard Marr is one of the world’s most experienced and skillful consultants in these areas. 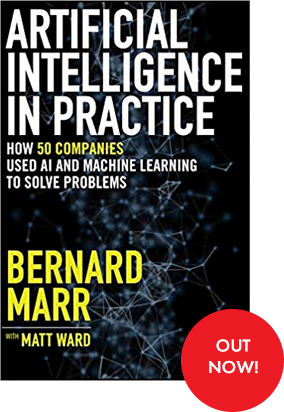 Bernard Marr is an internationally bestselling and award-winning author of 16 books, has a regular columns in Forbes, has produced many thought-leadership articles and white papers and could be writing for your business, too. 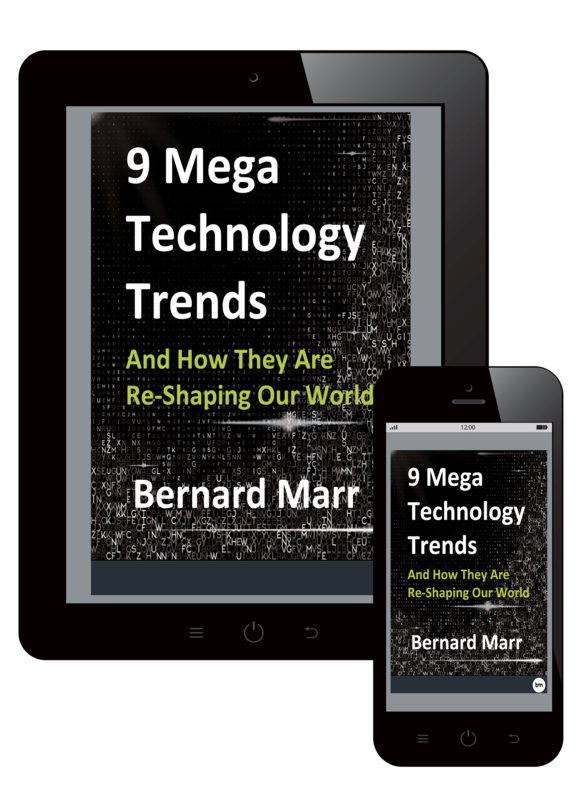 Bernard Marr is a major social media influencer with nearly 2 million followers across a number of platforms. LinkedIn voted Bernard the No 1 influencer in the UK and one of the top 5 influencers in the world. 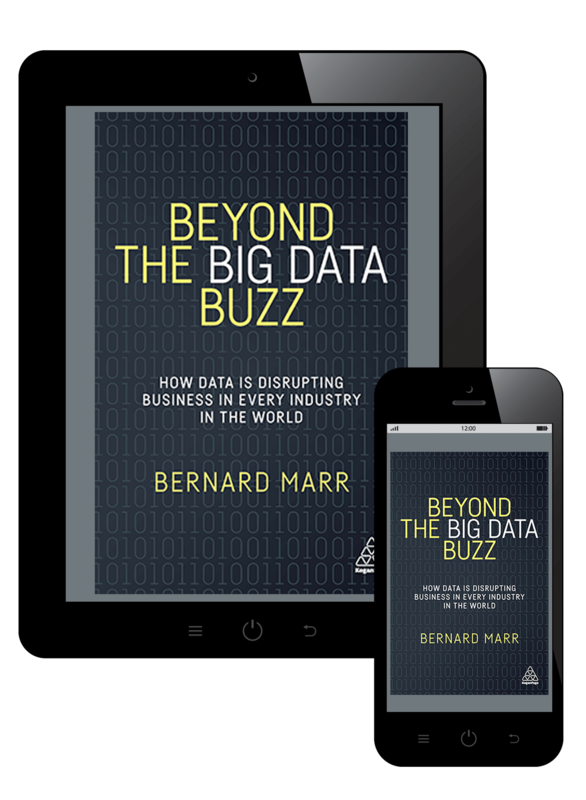 Bernard Marr can design and deliver customised training courses for companies and government organiations. 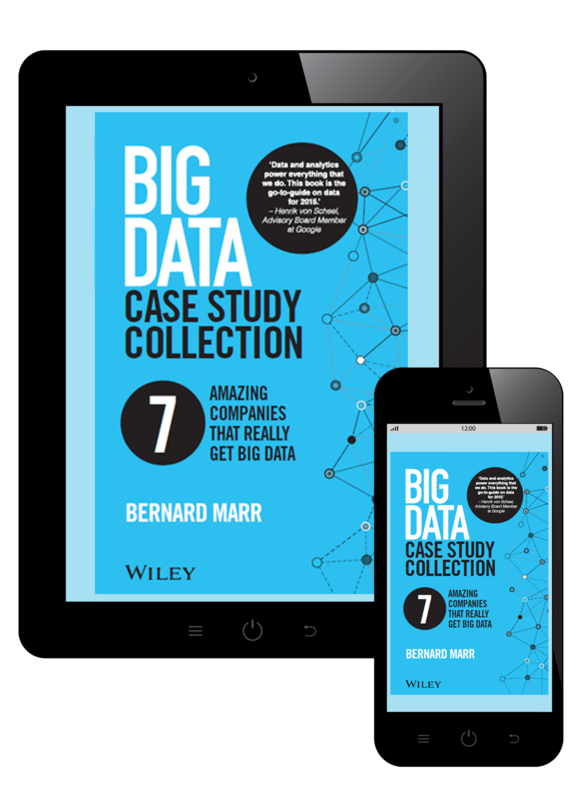 Topics range from AI to strategy, and from KPIs to industry tech trends. Are you looking for an experienced expert TV, radio or press commentator on artificial intelligence, data in business and society, digitization and robots, or the future of business and work?